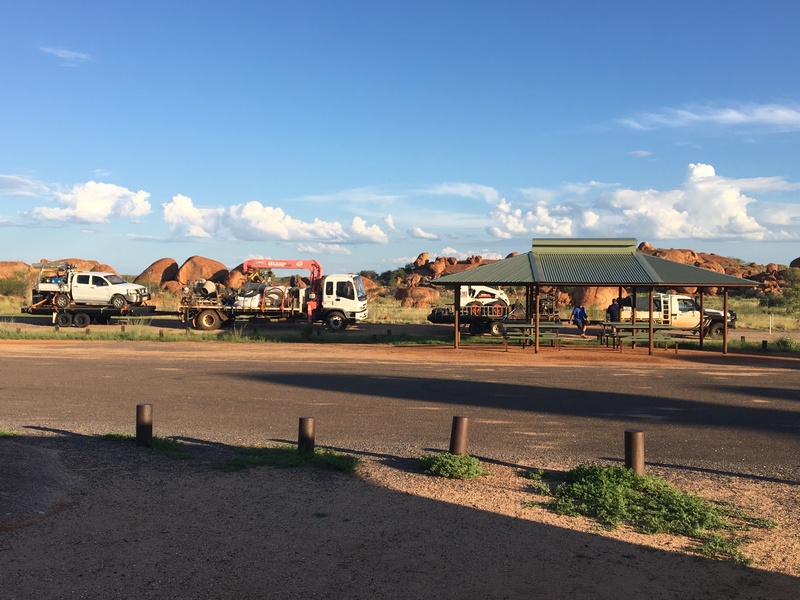 BluedustNT has a fleet of well maintained & equipped 4wds & Rigid Trucks & Off-road trailers which we use to service our clients needs in remote locations throughout Central & Northern Australia. 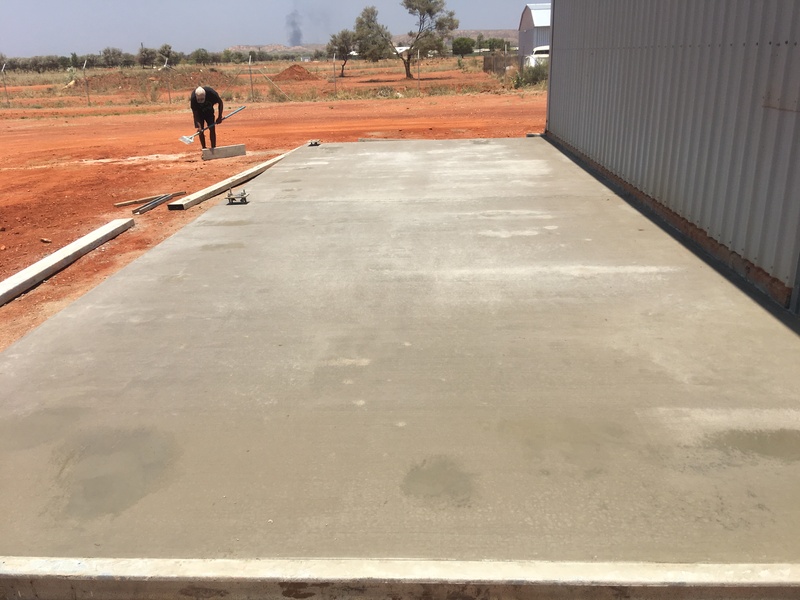 We offer a complete service from ground work-earth works/excavation, concrete, construction, site welding, fencing & cartage of materials to site. 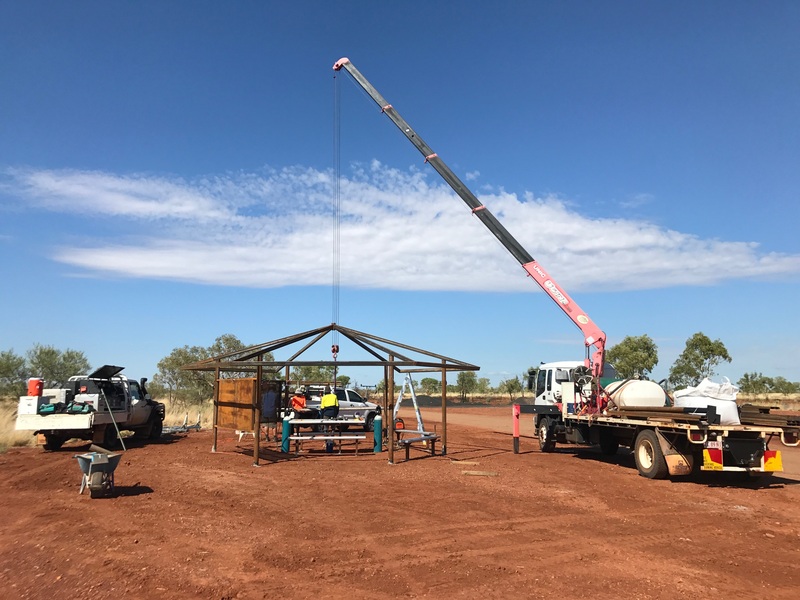 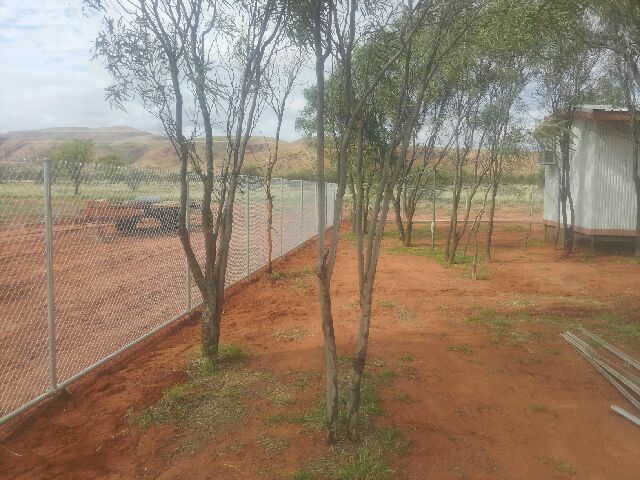 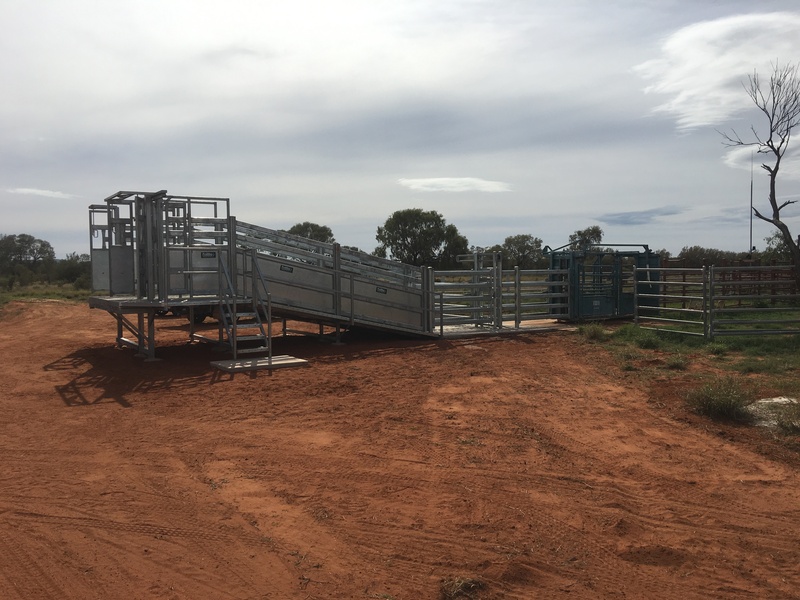 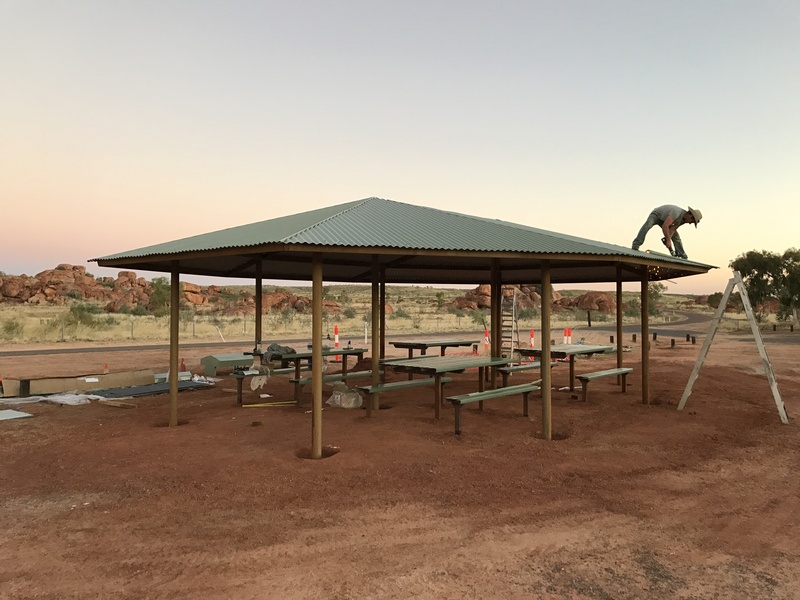 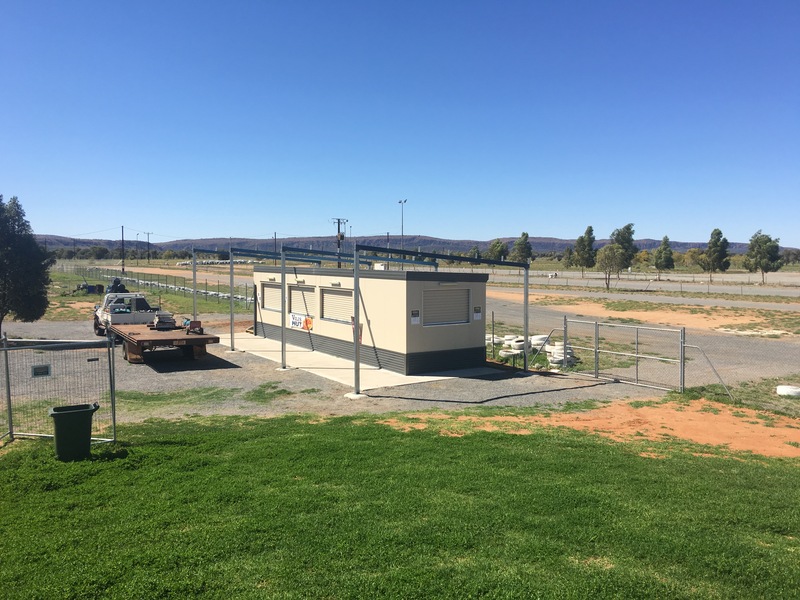 With over 20 years’ experience in construction projects in remote locations across northern Australia we have the expertise & know how to deliver quality projects in remote locations within our customers time requirements & on budget.